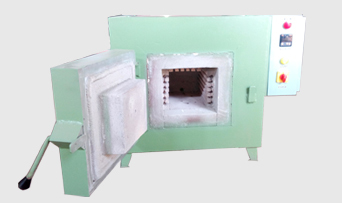 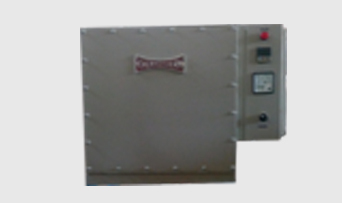 Our industrial furnace is designed to exhibit versatility and achieve excellence in performance, satisfying the industrial requirement. 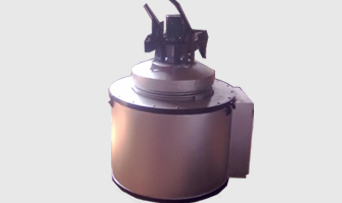 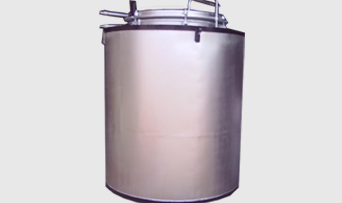 It is built with perfection and is highly reliable, durable, safe, easy to use and maintain. 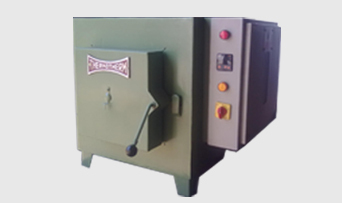 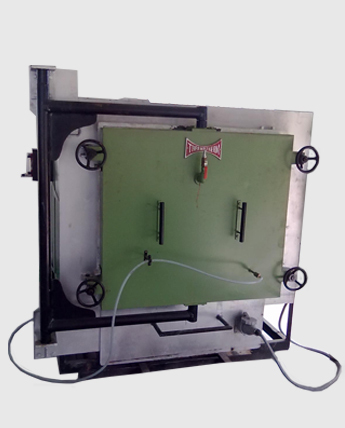 The industrial furnace has been imbibed with optimum features and futuristic design to effectively cater the needs of various industries such as the automobile, research, food, defence organisation etc.